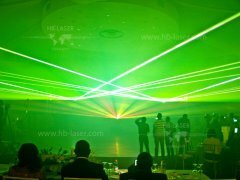 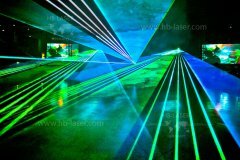 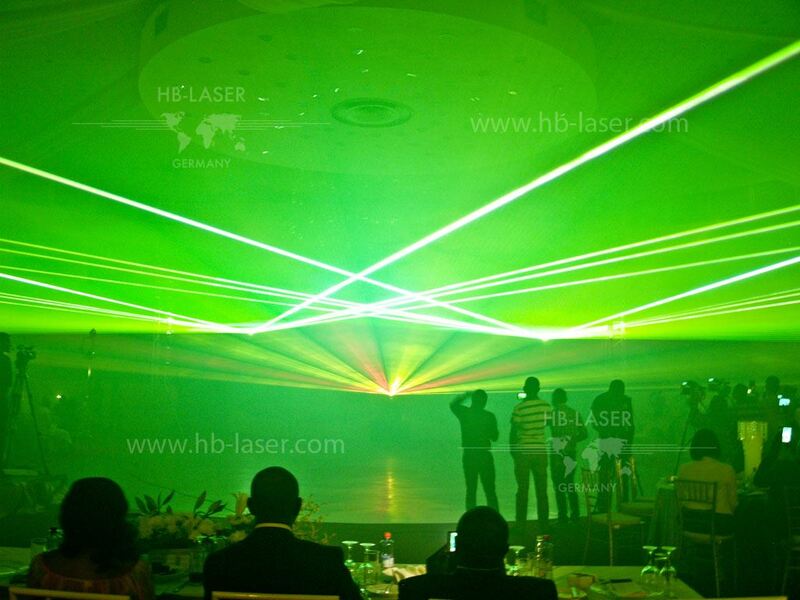 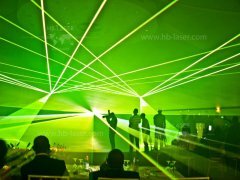 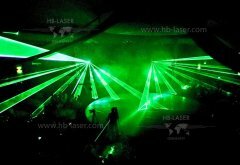 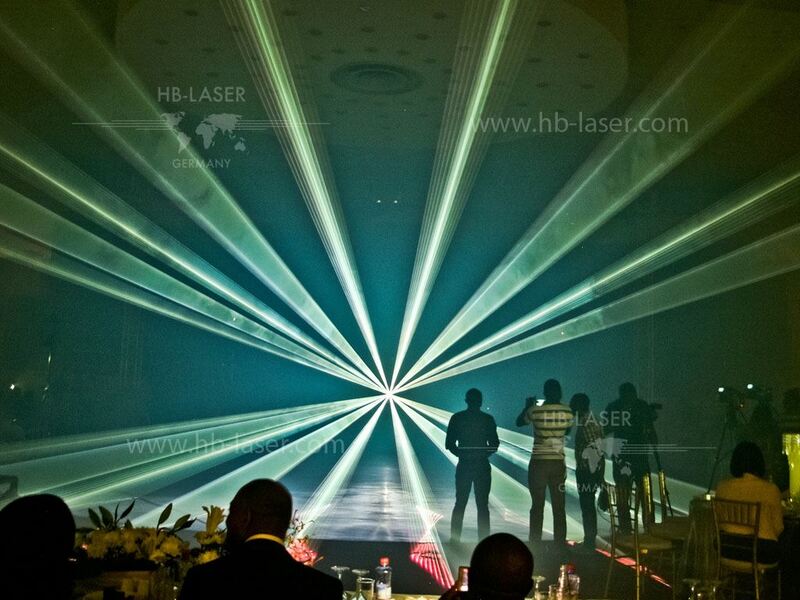 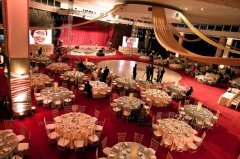 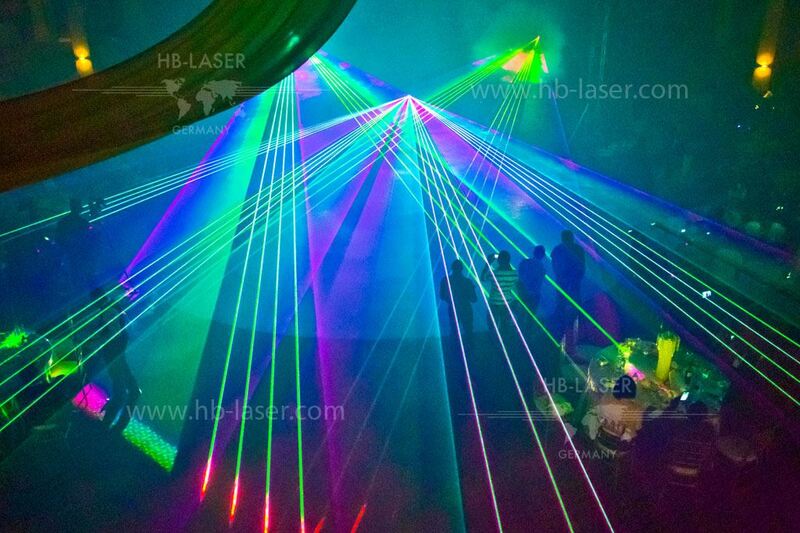 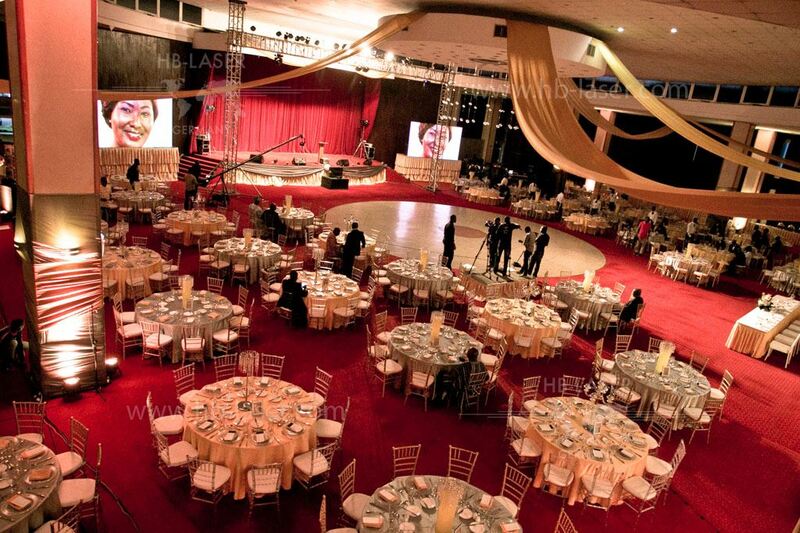 The laser show for Accra Ghana Commercial Bank (Inova DBB) was a very special one in the country of Ghana. 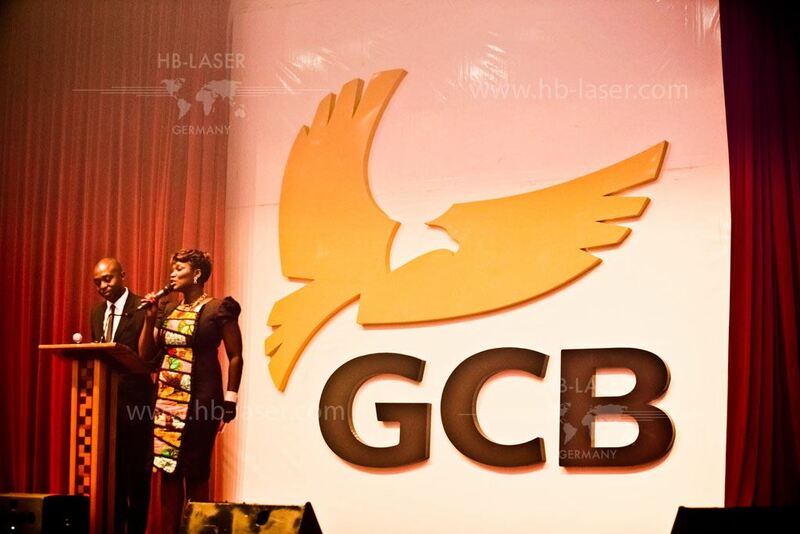 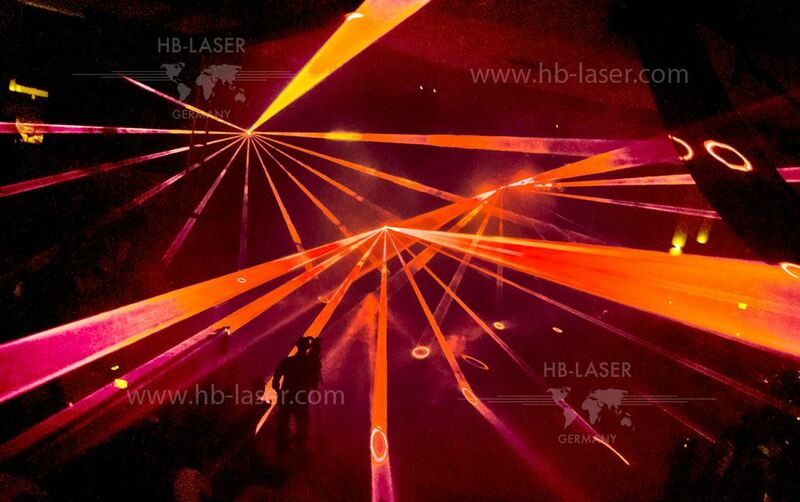 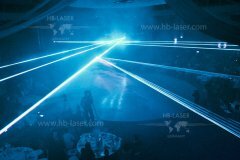 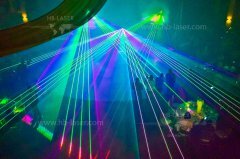 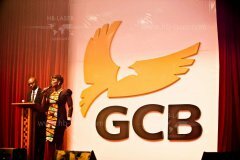 The laser show happened at the event of the revelation of the new logo of GCB and HB-Laser did design, planning, on-site show implementation as well as the whole show control as turn-key solution. 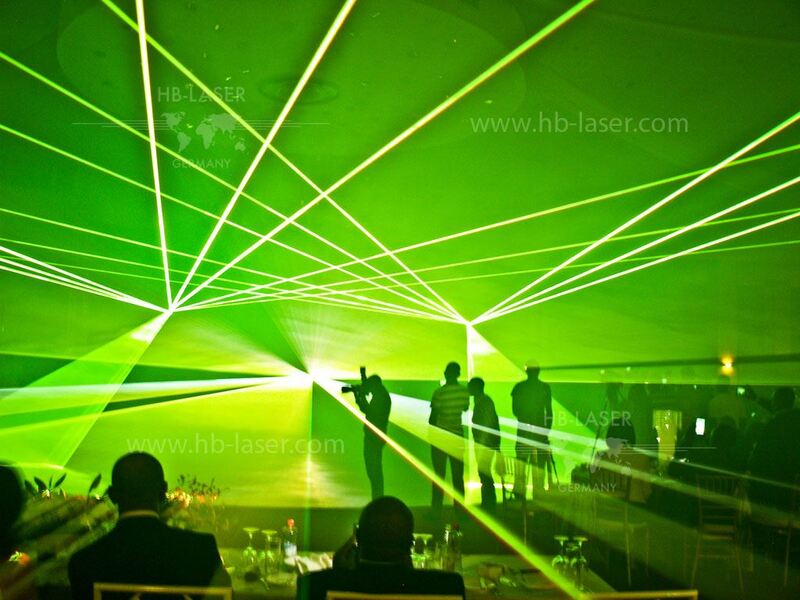 Individual graphics, animations and logos were programmed according to the customer's specifications. 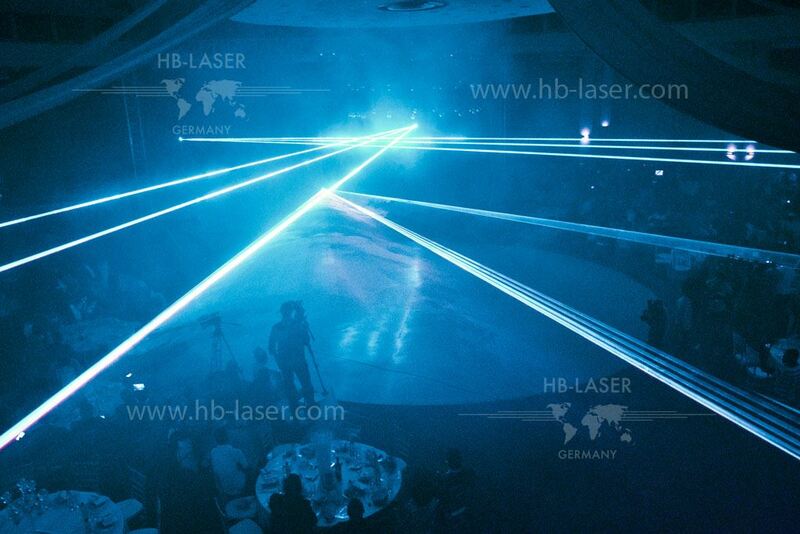 The whole show was controlled with a HB-Laser Titan workstation with Pangolin Software.